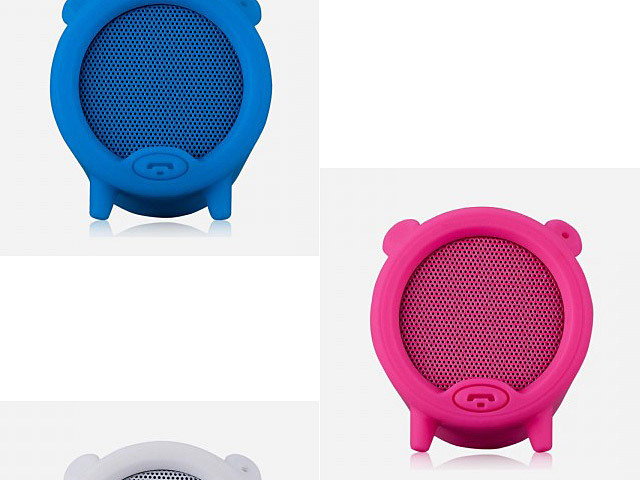 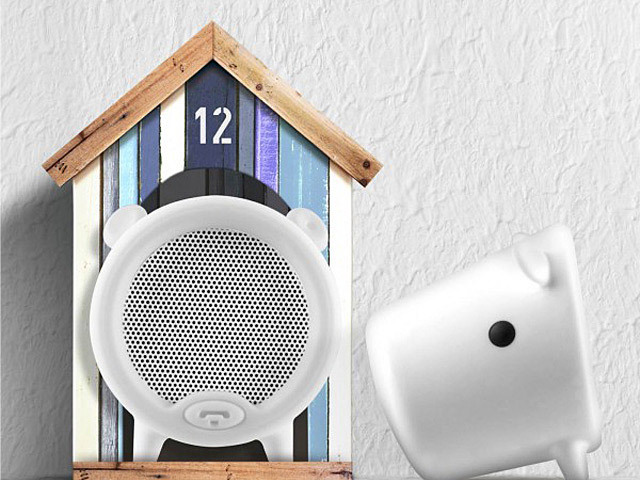 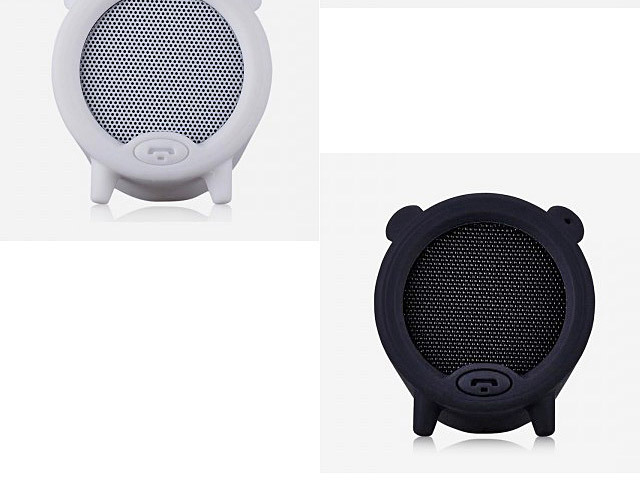 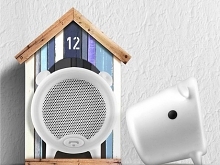 This adorable and lovely Piggy Bluetooth Speaker hides strong voice inside its little body with built-in microphone for phone calls. 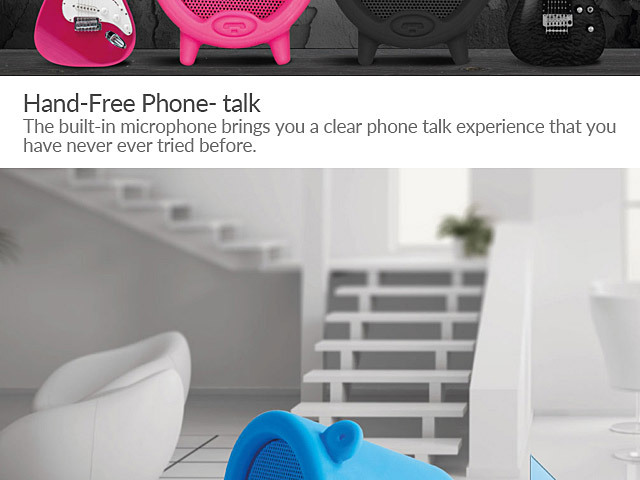 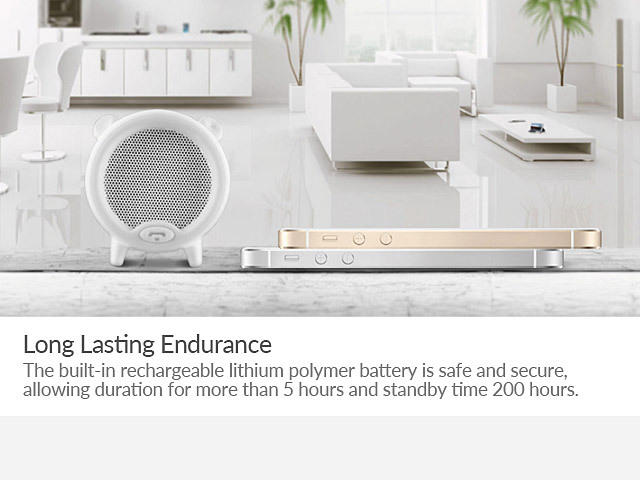 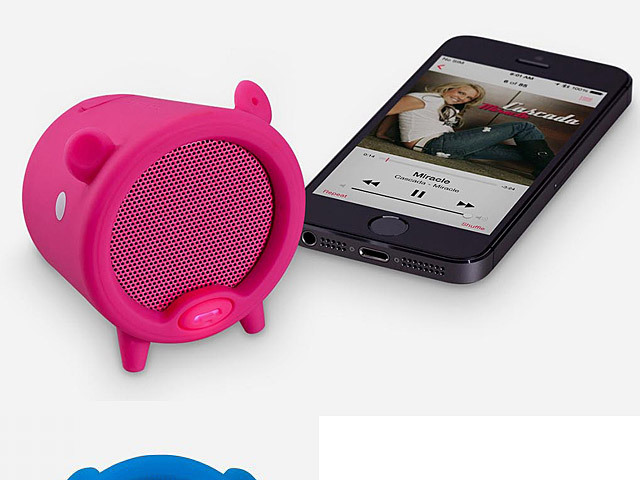 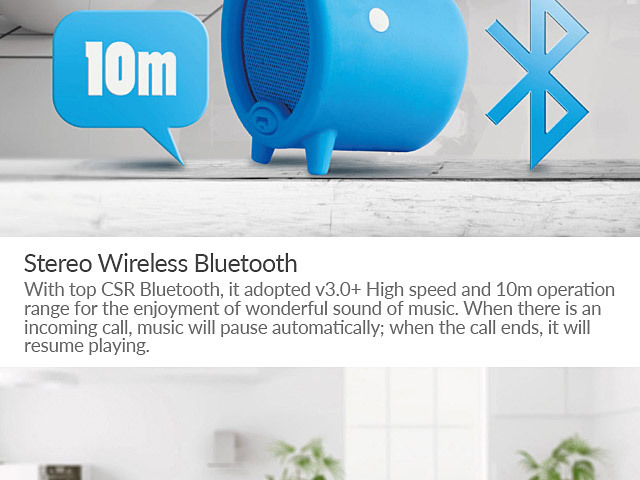 Bluetooth wireless audio transmission offers Piggy more freedom, and long endurance keeps it singing. 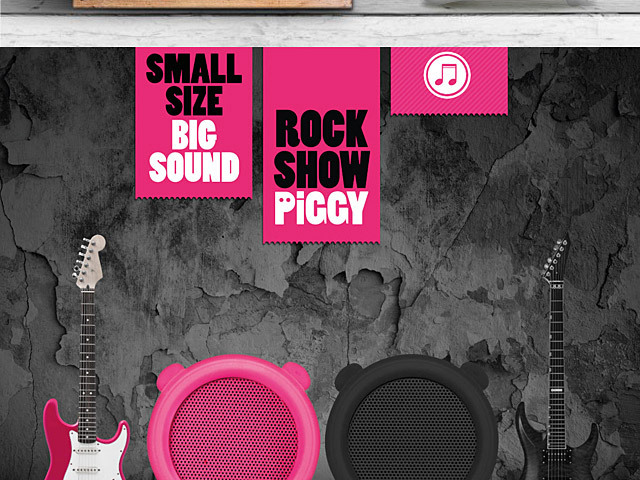 The cute and funny Piggy sound effects add to the pleasant surprise.